I have been away for the past week visiting family in Arkansas and I have sure missed being away from my computer! I knew I was home when I saw my front porch greet me! 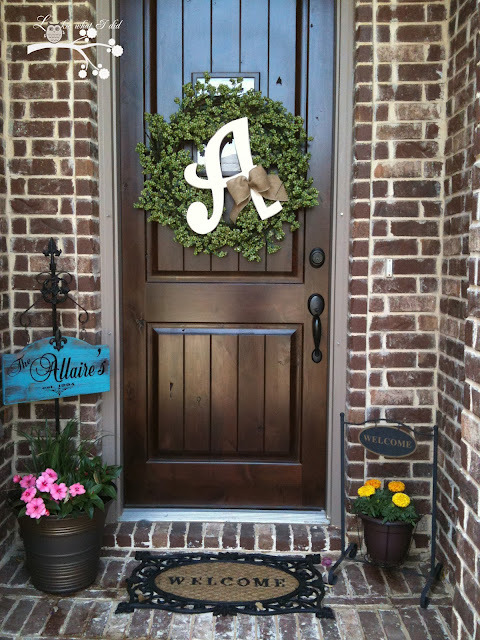 I took a simple wreath and painted and distressed an "A" my Dad cut out for me and made a pretty burlap bow and wrapped around it. During the holidays I can just simply change out the wreath and bow and always have a different look. 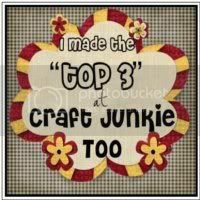 I am getting my craft room ready and will be posting pictures soon. Can't wait to share what I've been up to. I love your wreath! It's full of charm with the letter your Dad cut out and that sweet burlap bow. Stopping by from Today's Creative Blog. Thanks for sharing! I love this! 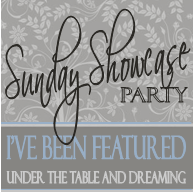 I just found you at a blog party and am happy I found you! 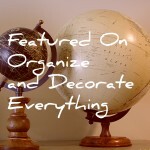 HomeSavvyAtoZ.com is your newest follower! I LOVE your porch! And your blog! 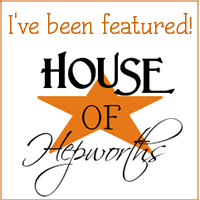 :)I would love it if you came and linked up to Lovely Little Snippets! I love your porch...I wish mine looked like that! I will have to use yours as inspiration! I am a new follower! Hi Missy! Thanks for stopping by! I love this!! I def. have to try and make this. You have such great ideas. Cute idea, Missy! I love doing monogram type stuff, fun! 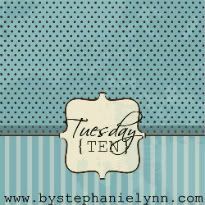 Thank you so much for linking up at What I Made Wednesday! 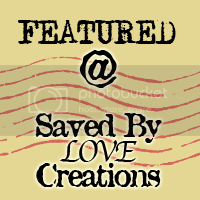 You were the most viewed project of the week & were featured & won free advertising on our blog! So cute! But where did you get the wreath? SO pretty! Do you mind emailing me the info to mela@simplybeautifulvinyl.com? Thank you. Can i also ask where you got that wreath?? I'm looking to make one similar to your black one!! love your ideas! Excellent your wreath. In these blog there are so many things which is really very cool and fantastic these all are very gratifying also so much other things, which are great to know about it. 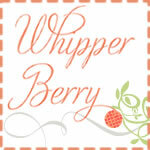 Love your Blog and wreath. What font did you use to make your A on the wreath. Been searching for ever..... thanks.....lottiehook@gmail.com. This is the cutest wreath! 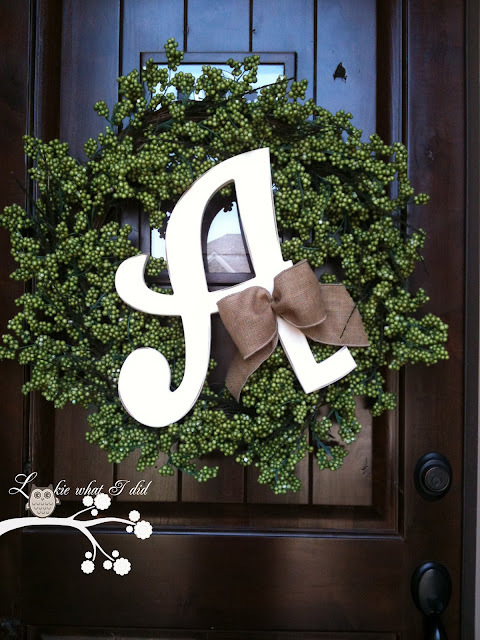 How did you attach the letter to the wreath? May I ask where you found the wreath? So pretty...I've never seen a wreath like this. Thank you!! May I ask where you got this wreath, what size is your letter, and last but not least how did you adhere the letter to your wreath? Thanks so much for sharing. This is adorable! 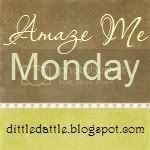 I featured your wreath as one of my inspirations during my Wednesday Pinterest link party today if you want to stop and check it out. How did you attach the letter to the wreath? Also, for those who were wondering about the font, I believe it might be Curlz, but I could be wrong. I ordered a curlz letter and it looked similar to this one. Hope this helps. How did you stick the letter in the wreath? Where did you get the personalized sign in your flower pot to the left and the flower pot holder on the right? Thanks!! Love your porch! I too want to know how you fastened the letter to the wreath? Love this wreath! Just found it on Pinterest. Do you have a tutorial for it? Can you please tell me the paint or stain brand and color of your front door? Thank you! Did anyone ever reply to your question about the stain on the door? where'd the wreath come from?????????????????? Love it!!! I see that this is an old post but I am really curious about the type of brick that what used to build the house in this photo! Is there anyway to help me?